A recognisable symbol that resonates among Singaporeans of national importance as a City of Design, both locally ad internationally. 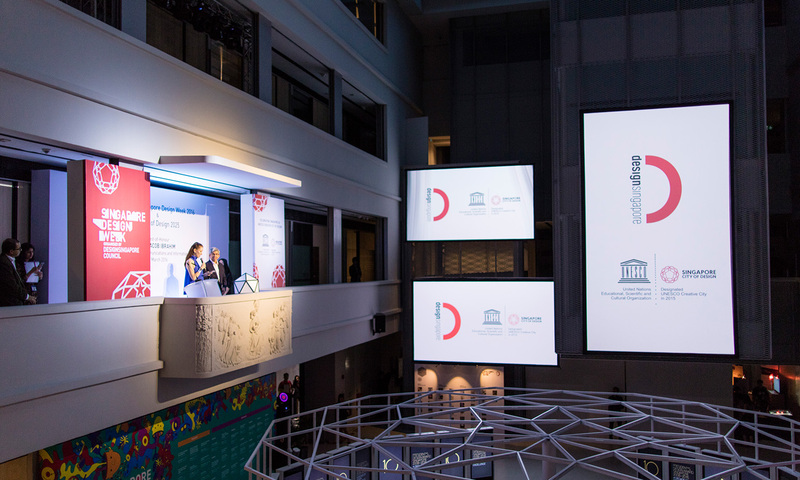 Having been designated United Nations Educational, Scientific and Cultural Organisation (UNESCO) Creative City of Design, Singapore joins the growing network of cities that have identified creativity as a factor for sustainable development. 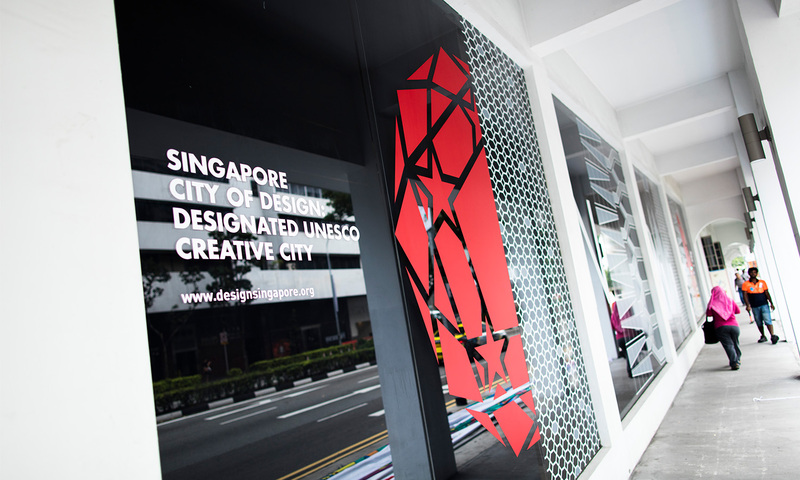 The successful bid was submitted by DesignSingapore Council, the governing body that helps develop the nation's design sector. For Singapore, a modern city-state located in Southeast Asia, this news came in the same year Singapore celebrated its golden jubilee. 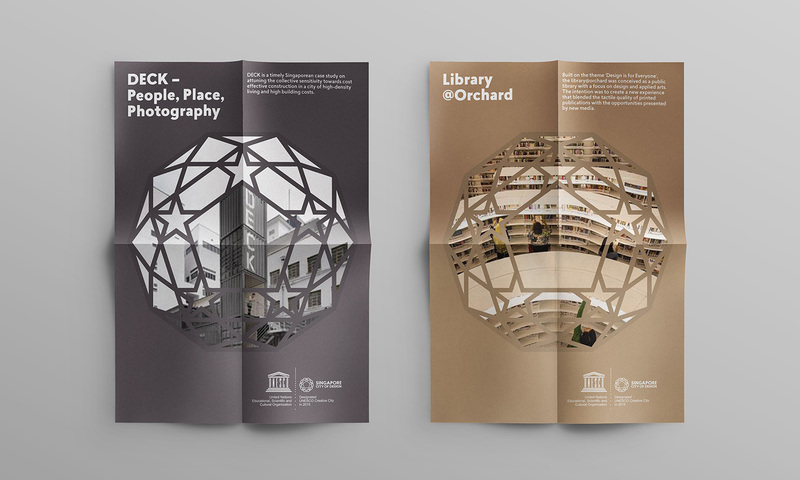 So DesignSingapore asked APT811 to imagine an innovative and differentiated identity that best represents Singapore accomplishments in design. APT811's research and design phase, including interviews with the public and local designers, uncovered two key factors that influenced the design: There is no one common word to describe Singapore as a City of Design. Local designers also indicated that the little red dot best represents Singapore as it is straightforward and iconic. Local designers, the team, learned, none of the icons resonated with the locals as much as the red dot although it was used during Singapore's SG50 golden jubilee celebration. If given a choice, they would prefer to have a brand new symbol. These insights led the team to develop a new icon that encompasses all 50 years of nation building combined with Singapore's identity. The logo was designed around the state crest. 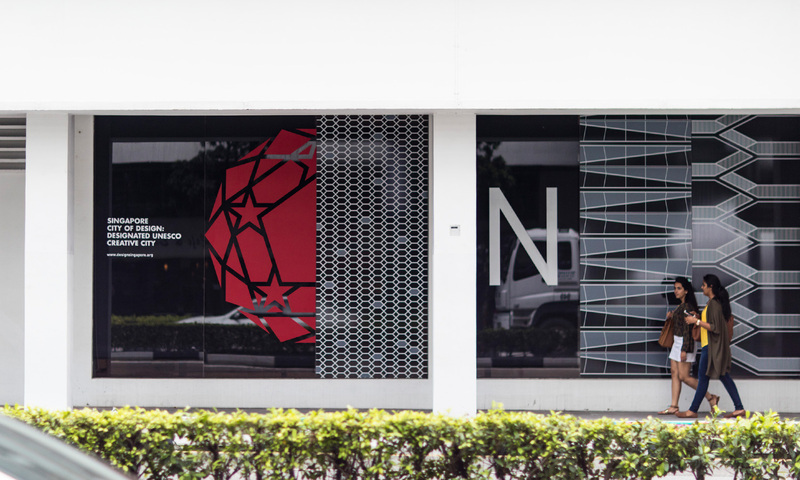 The resulting logo was a polished cut diamond representing Singapore's multi-faceted society, and that design permeates all facets of Singaporean lives, supporting our ideals as symbolised by the five stars. Singapore's success as a nation took 50 years of hardships and planning, similar to that of charcoal having undergone immense pressure to become a diamond. 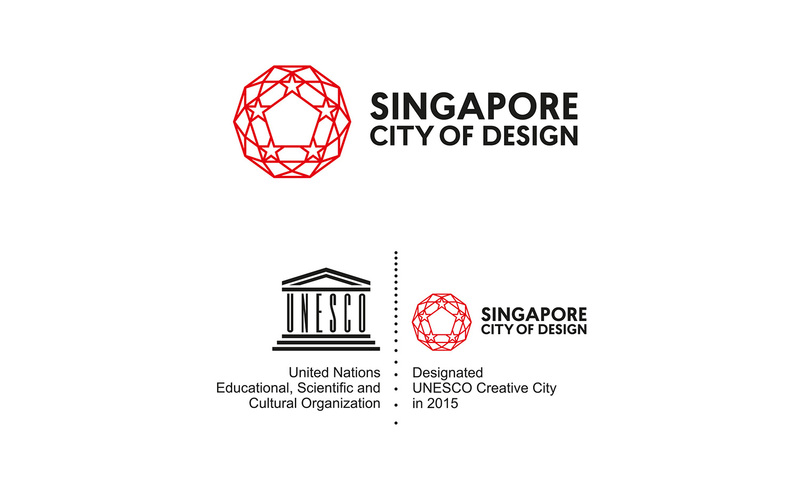 The final logo was revealed during the launch of Singapore Design Week and National Design Strategy 2025. To learn more about this project and how to work with APT811, contact hello@apt811.com.